In this paper, we present an approach to efficiently discover domain-specific services that are described by plain text over the Internet. Plain-text-described service advertisements account for the vast majority of service advertisements over the Internet, but current research rarely focuses on this area. To address this issue, we design a domain-ontology-based approach for automatic plain-text-described service discovery. This approach incorporates a plain-text-described service ontology for standard service description, a plaintext- described service discovery framework for domain-relevant service discovery and ontology learning, and a machine-learning-based model for ontologybased service functionality annotation. 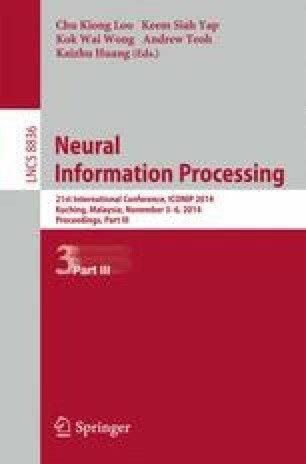 The experimental results show that this approach is able to efficiently discover more relevant plain-text-described services than other approaches.